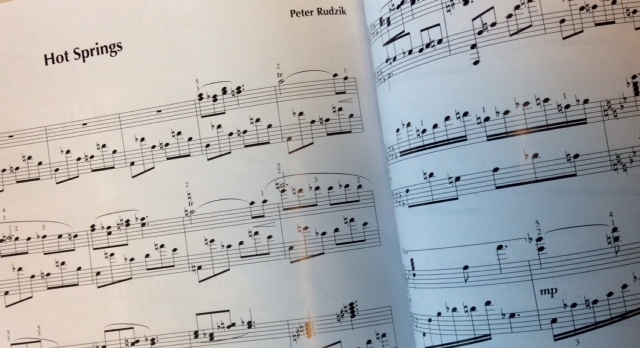 Conservatory branch faculty instructor Peter Rudzik is featured in International Piano for his composition, Hot Springs. A competition for best recording is on now. We’re happy to share some big news from Peter Rudzik, one of the Conservatory’s branch faculty. 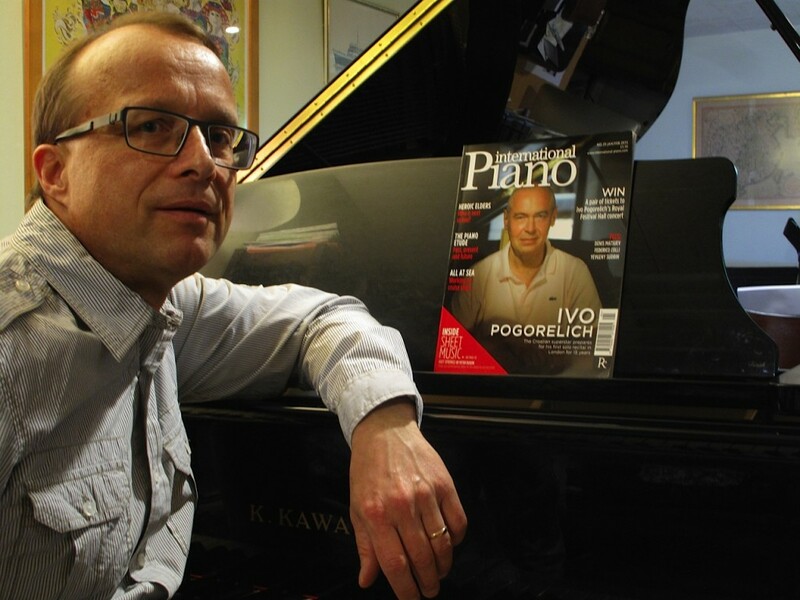 His composition, Hot Springs, is featured in the latest issue of International Piano magazine. 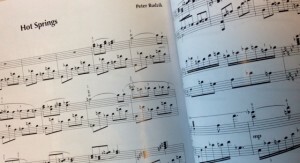 For the first time, readers can compete for the best recording of the piece. Download the score and music here. Q: What was the inspiration behind your composition? Rudzik is an award-winning pianist hailing from Poland. As a student, his scholarship from the Chopin Society in Warsaw led to numerous recitals and appearances on national television and radio. He took post graduate studies at the Royal Danish Conservatory of Music in Copenhagen, Denmark. 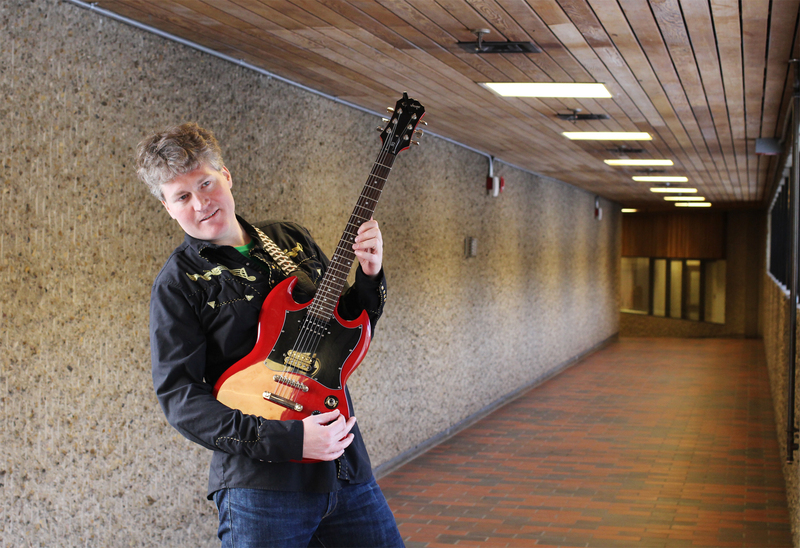 His love of teaching led him to Mount Royal University Conservatory in Calgary. Many of his students, which cover all levels from beginners to the licentiate, have achieved top levels of excellence both provincially and nationally. Curious about the beauty behind Mount Royal Conservatory’s new concert hall? The concert hall is named in honour of Mary Belle (Sherwood) Taylor, the matriarch of Calgary’s Taylor family who generously donated to make the project a reality. Loved ones called her Bella – Italian for beautiful and a commonly used musical term – so it’s a perfect fit. Want to learn more about Bella? 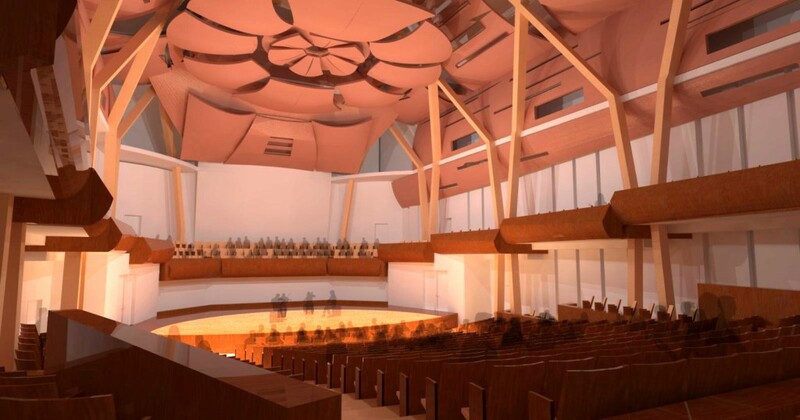 The Bella Concert Hall at Mount Royal University Conservatory: opening in August! With a goal of making life better for everyone around her, Bella succeeded at every turn. Whether it was scratching out a new life on a southern Alberta farm as a young bride, supplementing tough times by supporting her family or rallying for a much-needed community school, Mary Belle orchestrated success. “She was a great Alberta pioneering woman, in every sense,” said son Don Taylor. The Bella Concert Hall — at the heart of the new Conservatory — is named in honour of the Taylor family matriarch Mary Belle (Sherwood) Taylor (1891-1972), known simply as Bella to loved ones. Slated to open next fall, the city’s much needed mid-sized professional concert hall would not have been possible without a generous $21-million contribution provided by the Taylor family.It’s the largest private donation in Mount Royal University’s history. The concert hall will serve music students and audiences, as well as providing a hub for a broad range of performing arts activities for the community. The story of Bella is the story of true pioneering spirit. 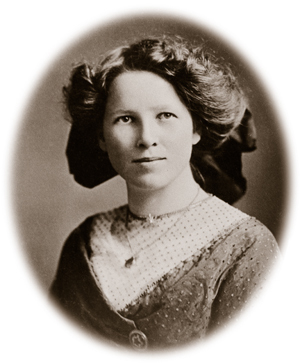 In the spring of 1912, the 21-year-old bride boarded a train in Kingston, Ontario, bravely heading west to start a life farming with her husband on the Prairies. After the family lost the farm in Barons, Alberta during The Depression, Bella moved to Calgary where she began ran a boarding house for 12 years to help support her family. “She was an incredibly great lady and very hard-working,” said Taylor. Bella was an enthusiastic supporter of education and was instrumental in bringing an elementary to Grade 12 schoolhouse to serve Barons, a rural village located 170 kilometres south of Calgary. The school was featured as a filming location in a scene of the 1978 film Superman. Much like Bella’s efforts to further education, the Taylor family’s philanthropy will benefit music lovers and theatre goers for generations to come. “If my mother was here I’m sure she would be justly proud,” said Taylor.